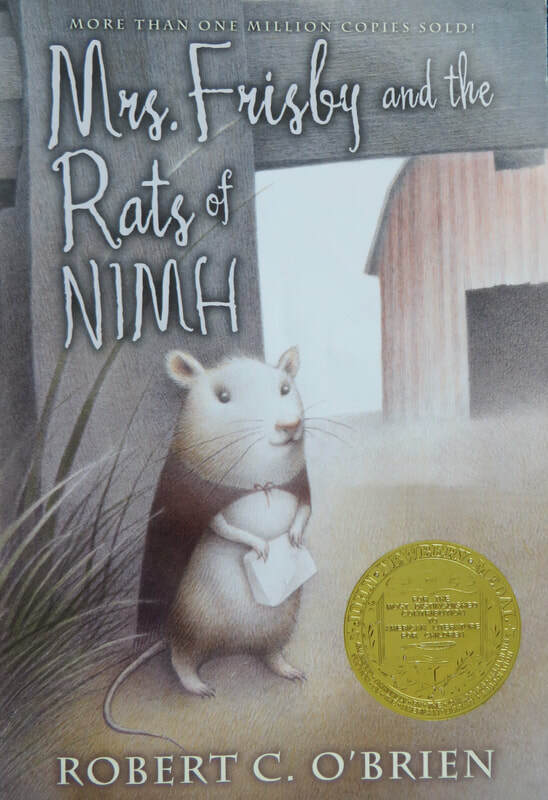 Mrs. Frisby is an ordinary farm mouse with a serious problem. Her youngest son, Timothy, is sick and needs to stay in bed to rest until he is well enough to move. However, Mr. Fitzgibbon's plow is preparing to unearth their small home, and Mrs. Frisby must move her family. When she seeks help, she becomes immersed in an adventure, a secret about her past, and a world kept from humans. This book begins as a family adventure and moves into a mystery with a science fiction twist. Although it was written decades ago, it remains interesting and unique for modern readers. One of the best aspects of the book is that Mrs. Frisby is an ordinary character who is called upon to do extraordinary things, and readers are invited to face each challenge as she masters it - without any magical powers, but with determination and courage. "What's to be done? You must go yourself and ask him."